The Door Industry Journal: FIT Show 2017 reveals nearly 100 brand new exhibitors! FIT Show 2017 reveals nearly 100 brand new exhibitors! This year’s FIT Show is proving to be a massive hit with new exhibiting companies, who see the opportunities that they confidently expect will come from being present at one of the best trade shows in the business. 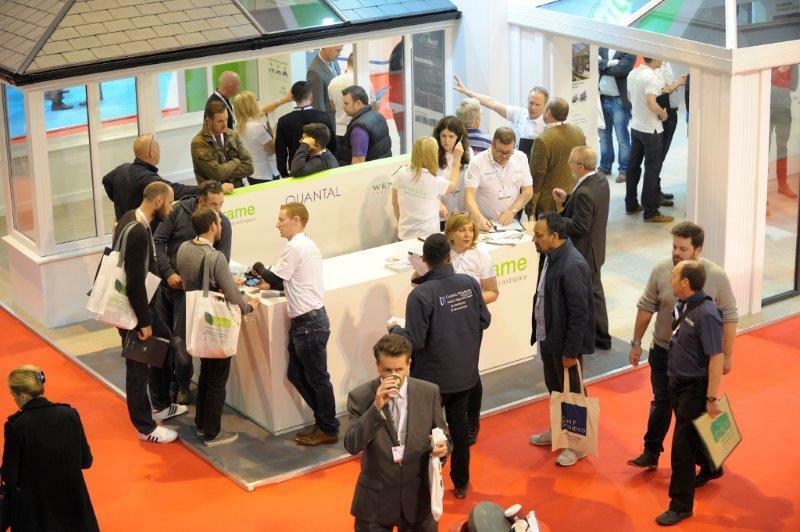 The show, which takes place at Birmingham’s NEC from 23rd to 25th May, has attracted no fewer than 99 new exhibiting companies, illustrating the huge interest it can generate within the industry. FIT Show organisers are delighted that so many new companies have signed up to show off their products and services. Companies exhibiting for the first time include Alutech Systems and Gwent-based AluK, for whom – as their names suggest – aluminium lies at the heart of everything they do. Door companies Longden Doors and Mexin Doors have both booked their spot for 2017, so too has the newly formed price comparison site for window prices for homeowners, Comparemywindows.com, as has sealants company European Chemical Industries. The decision to move the show to the NEC has clearly proved popular with the industry, with its larger exhibition space and the added bonus of great facilities nearby, including bars, hotels, restaurants and health clubs. The venue move, together with the thumbs-up from the industry, shows how the FIT Show is going from strength to strength. And while remaining space is at a premium, there is still time to book a spot in which to showcase your product or service. But hurry, with all these new exhibitors coming on board, you’ll have to be quick!